We've started the IAFSM pre-conference workshop. We'll use this thread to keep you all updated. 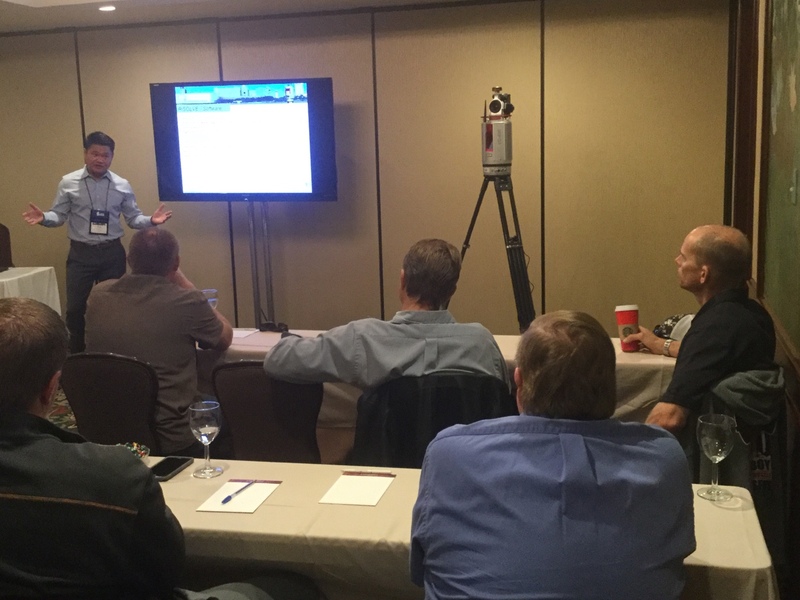 FARO training workshop had a great turnout. 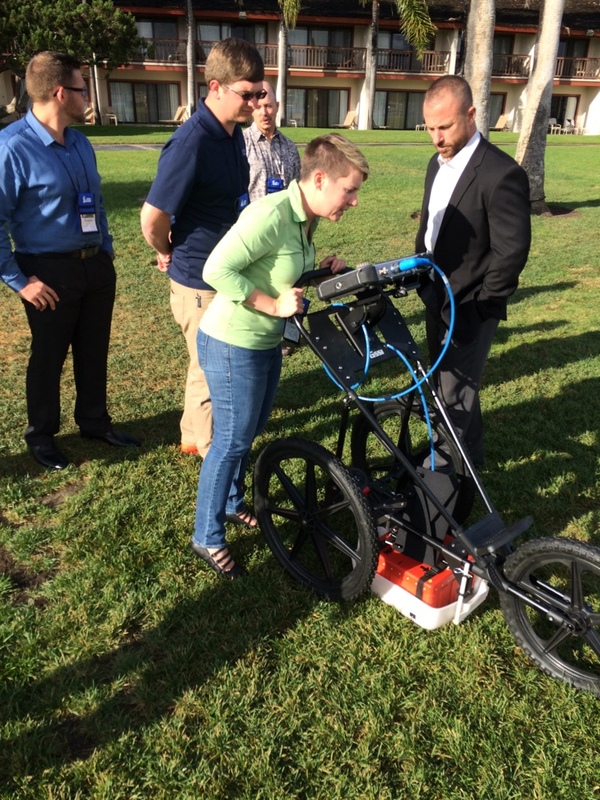 Hey, we're learning about Ground Penetrating Radar. Thats great, thanks for keeping us posted! I bet LSF would look great projected on that big screen! I was sure to mention LSF in my presentation! Jason, can you send me a nice big logo/powerpoint? Domenic Ranieri from the New South Wales Police talking about workflows and case studies.